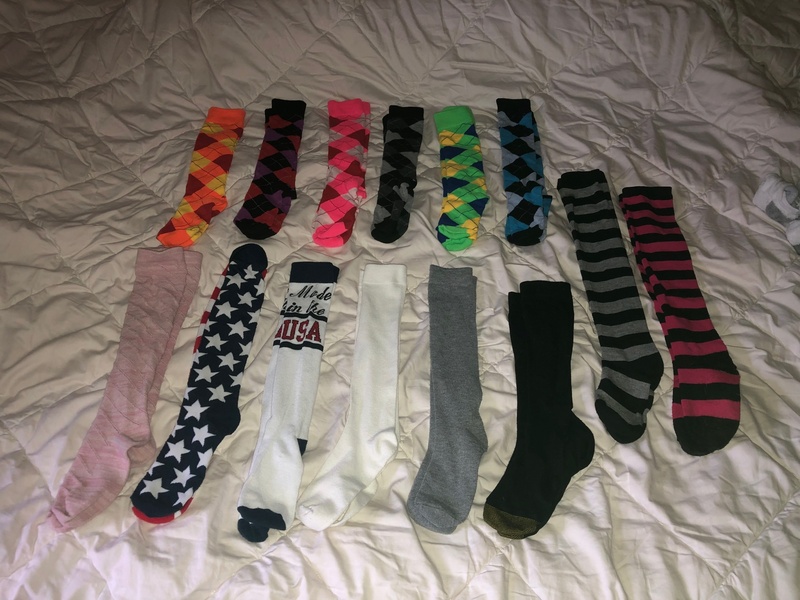 I wear my socks for a minimum of 2 days, I can wear them more for a little extra. My smelly feet turn men on instantly. Do you want to try my scent?